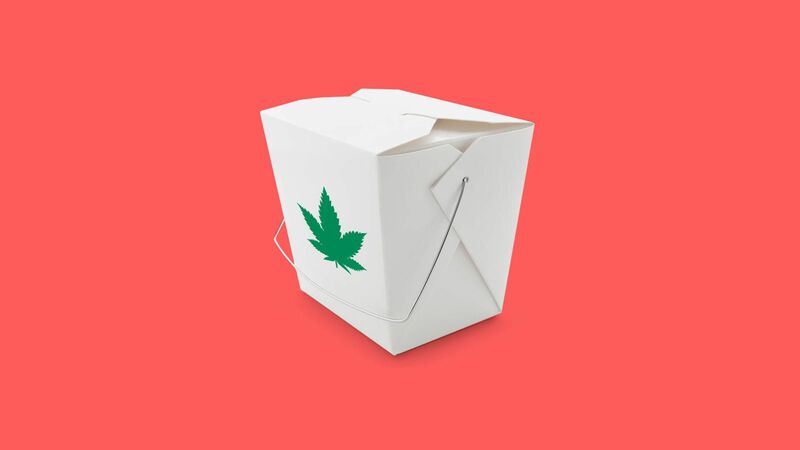 Marijuana delivery service Eaze is in the process of closing $65 million in venture capital funding that would give it a valuation in excess of $300 million, Axios has learned. The bottom line: This is basically Uber for pot, except the actual delivery workers are legally required to be W-2 employees. And, like Uber in the early days, it's beginning to raise big money. San Francisco-based Eaze is familiar to many in California, particularly in Los Angeles where it has giant billboards with taglines like "for super chill vibes" and "for pesky hangovers." A source close to the deal says he expects Eaze to primarily focus its on-the-ground expansion to states that have legalized recreational marijuana, as that's viewed as a much larger long-term market than medicinal. In California it does both.